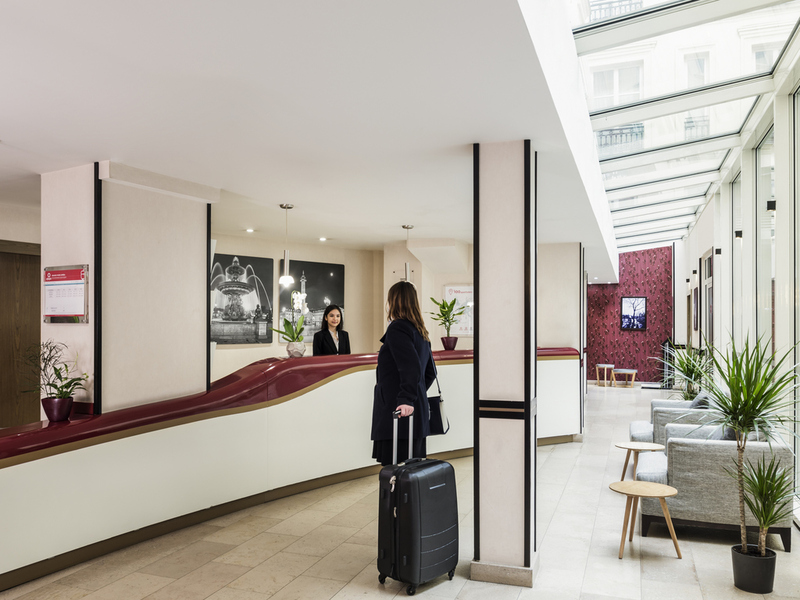 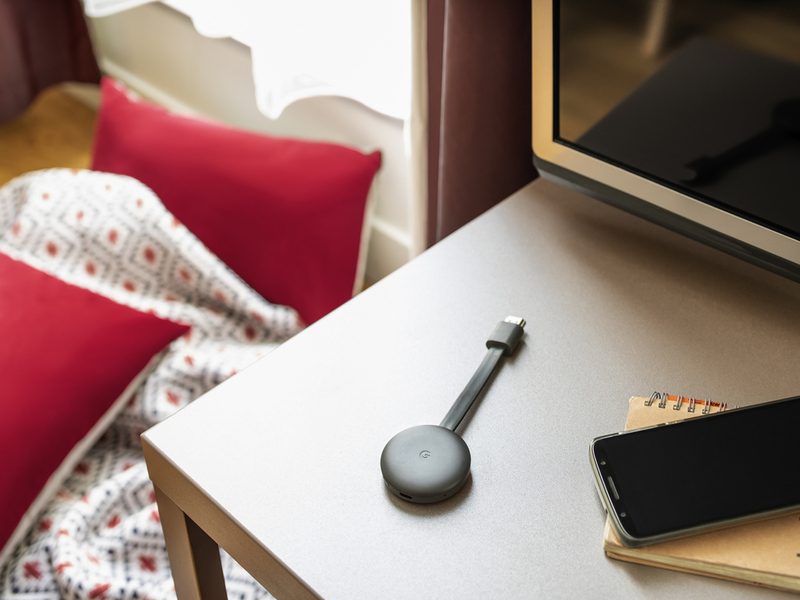 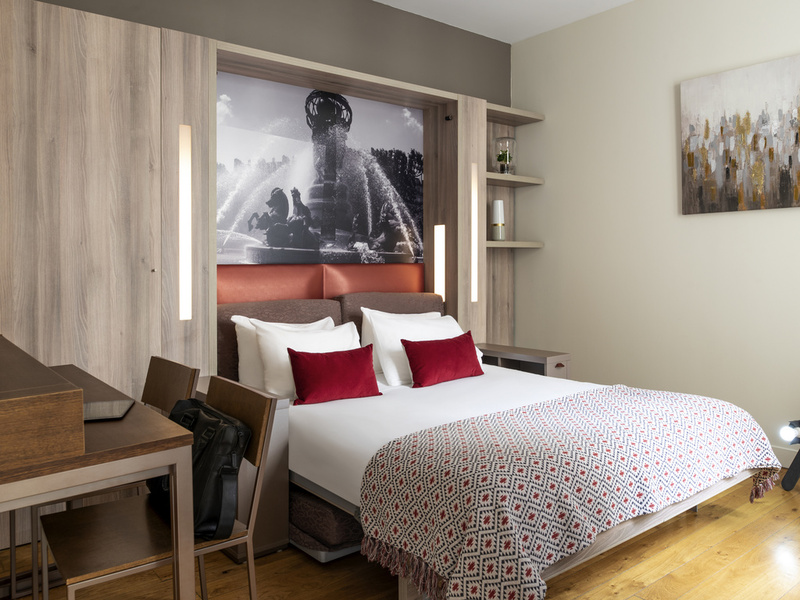 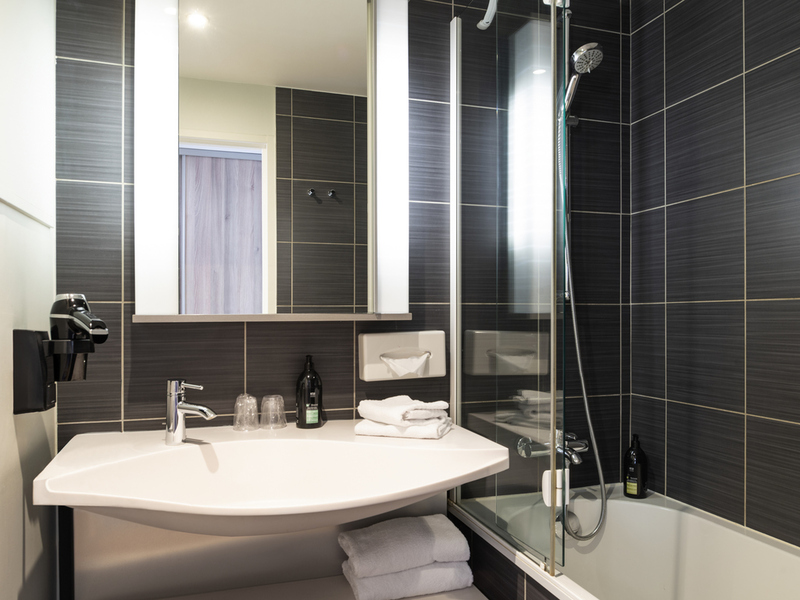 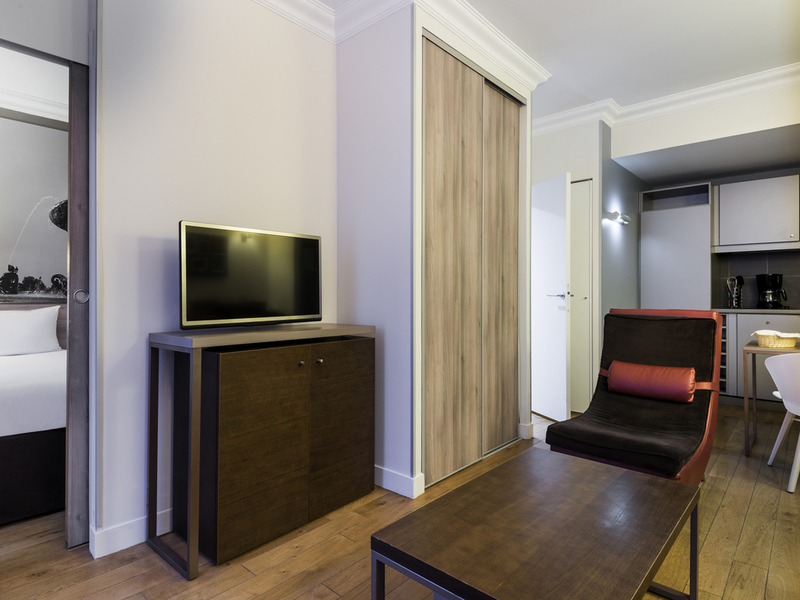 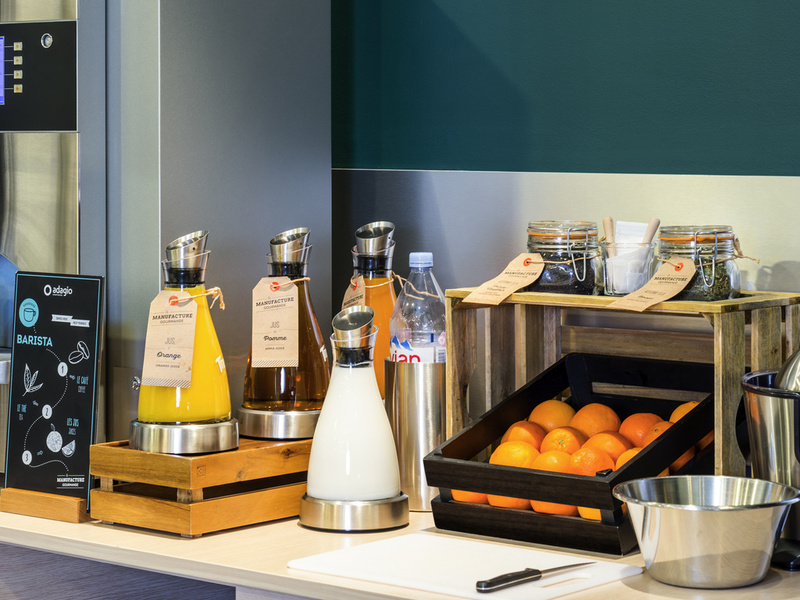 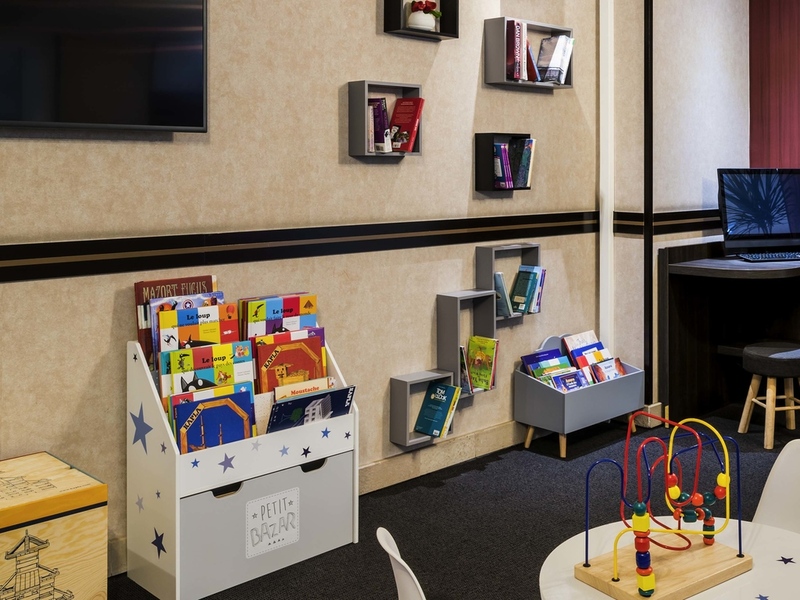 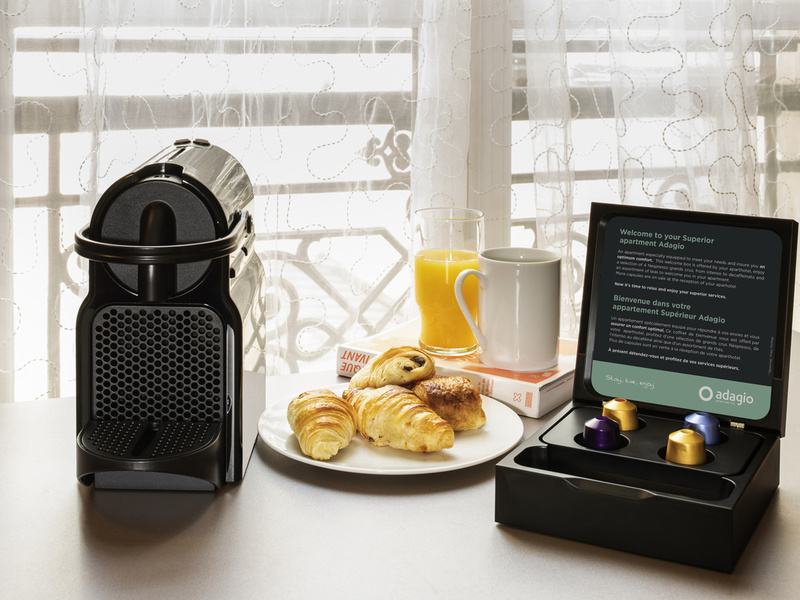 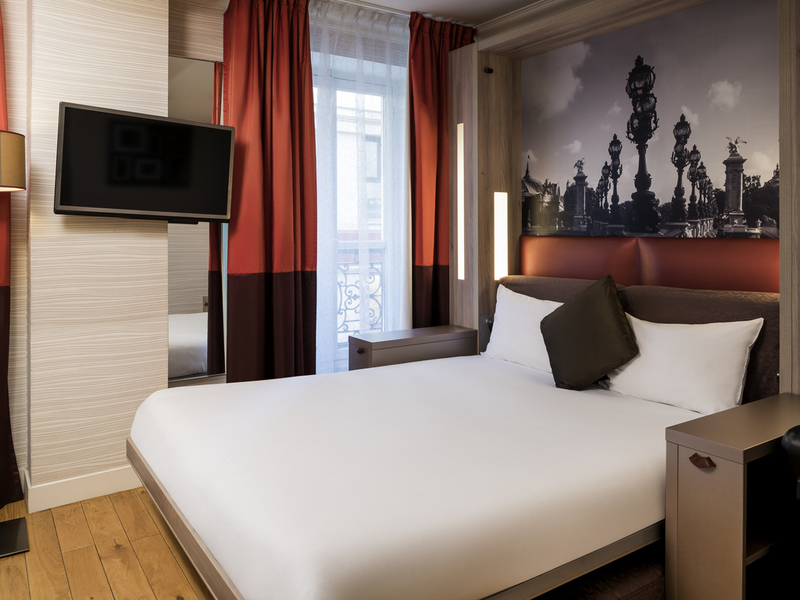 The Aparthotel Adagio Paris Opéra is situated in one of the most prestigious parts of Paris, at a stone's throw from the Opéra Garnier and the luxury shops that line Boulevard Haussmann. 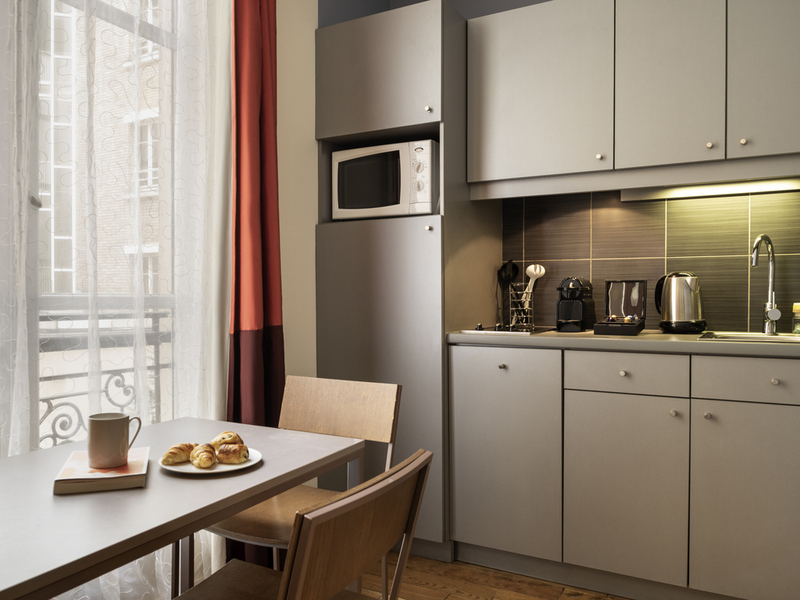 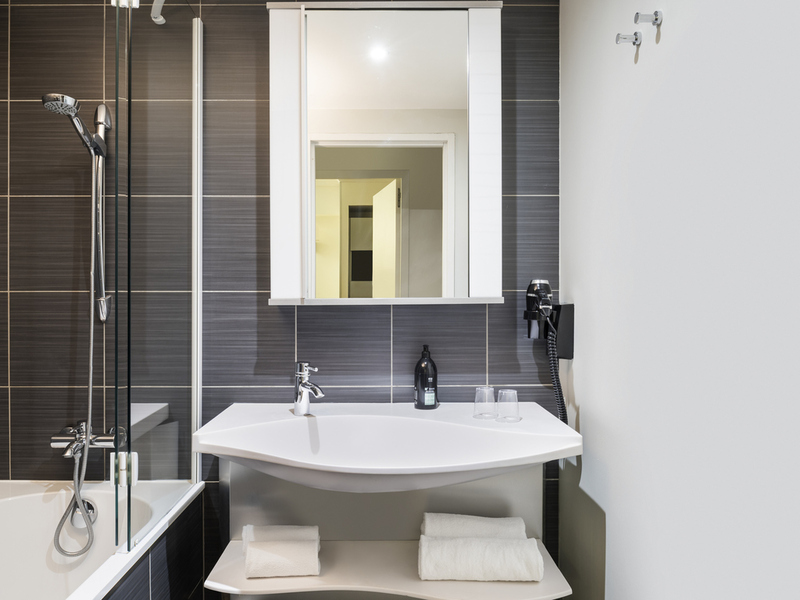 The complex comprises of 99 beautifully decorated flats with fully equipped kitchens and free Wi-Fi access. 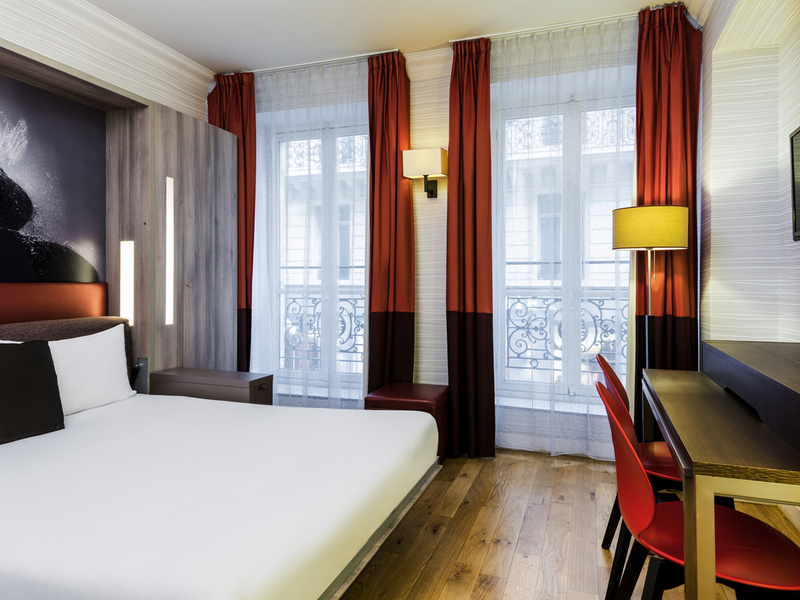 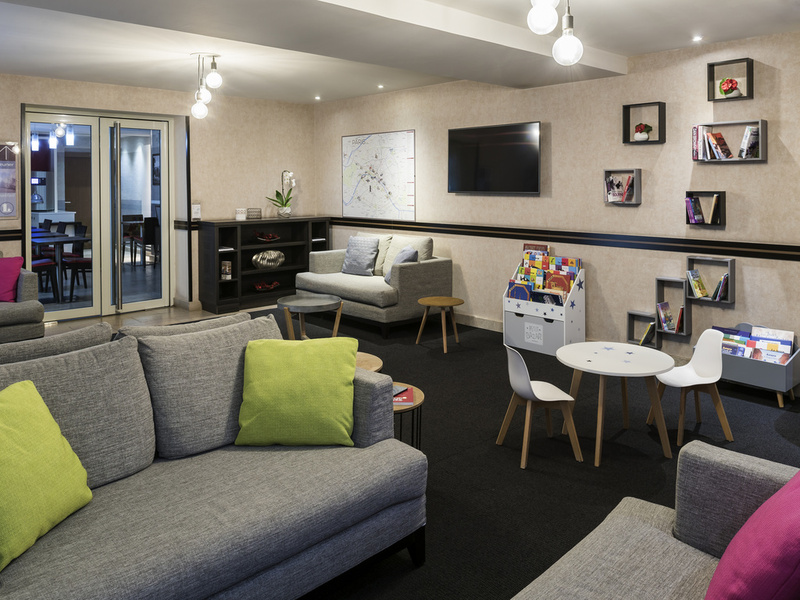 Choose this studio in a Haussmann-style building and experience the excitement of life in Paris. 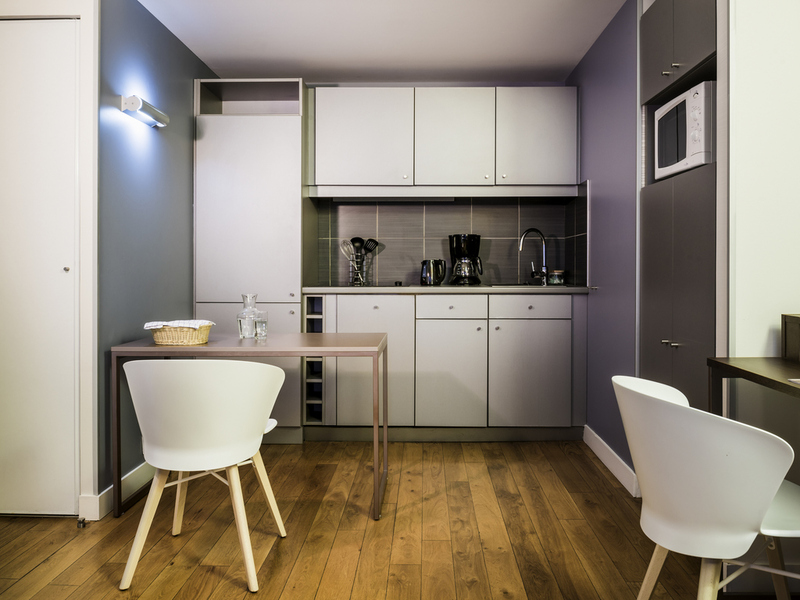 The kitchen is fully equipped (including a dishwasher) so that you can prepare your own meals. 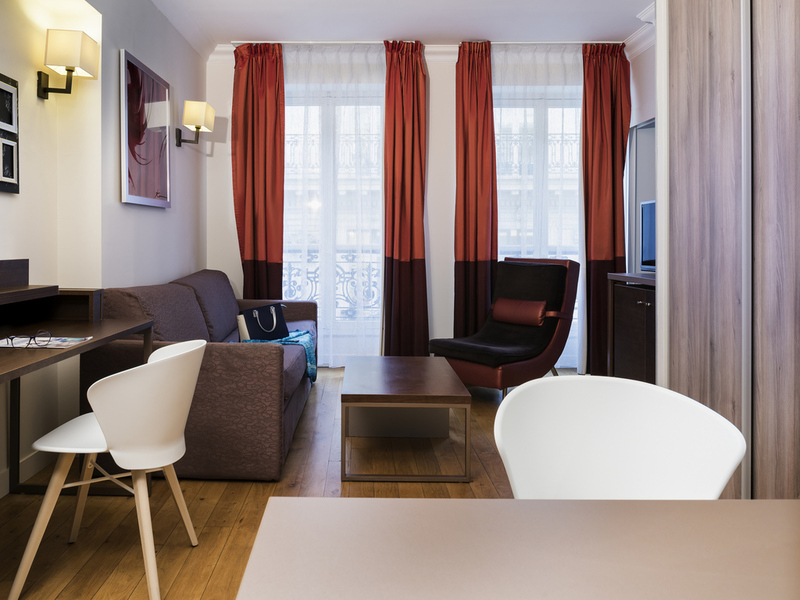 Choose this spacious studio in a Haussmann-style building and experience the excitement of life in Paris. 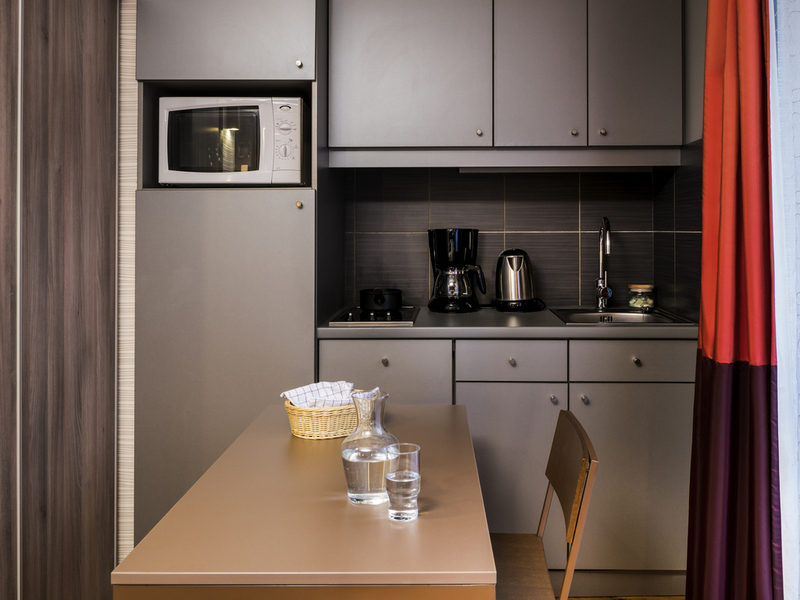 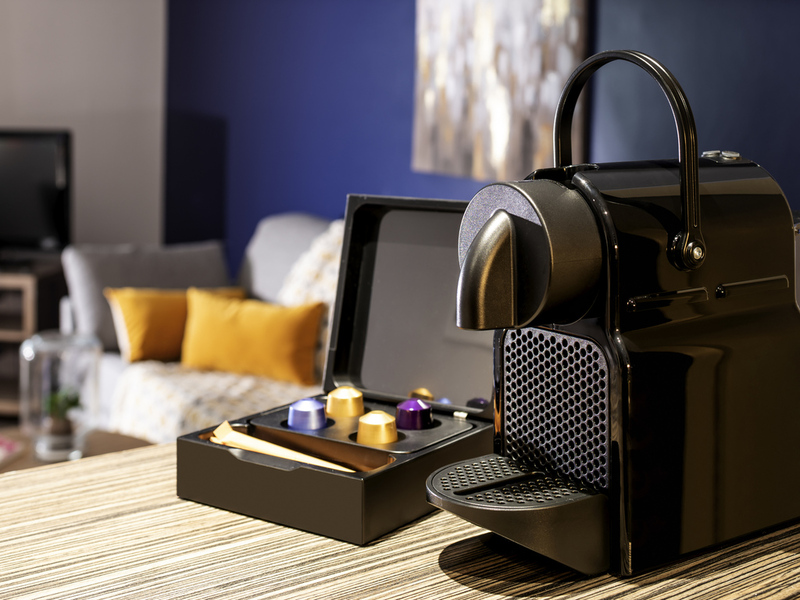 Featuring a fully equipped kitchen (including a dishwasher) so you can prepare your own meals. 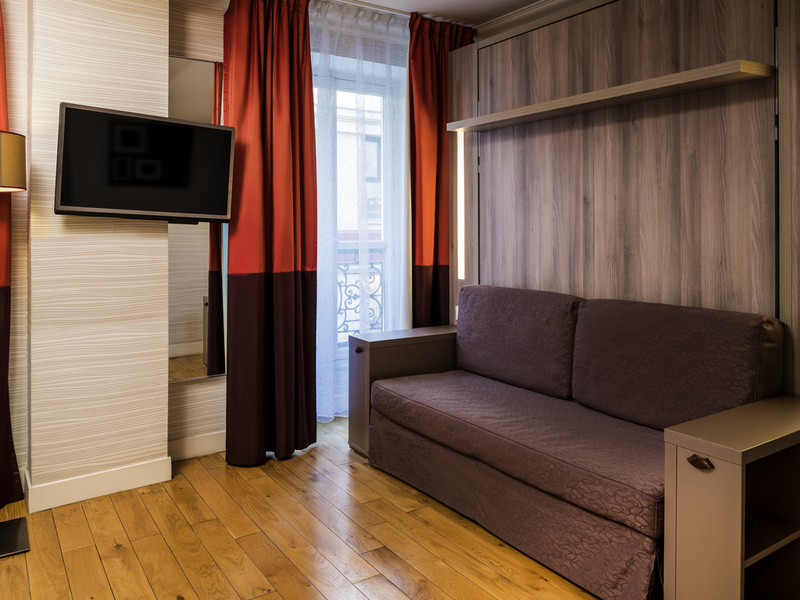 Living room with double sofa bed (pull-out), bedroom with 2 single beds, well equipped kitchen, bathroom with bathtub and WC, television, telephone with direct line, personal safe, airconditioning, WIFI.